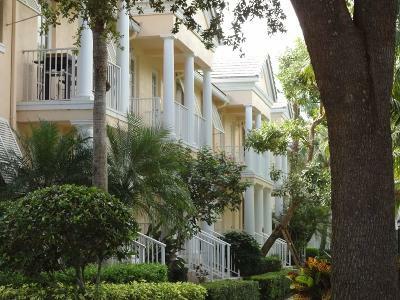 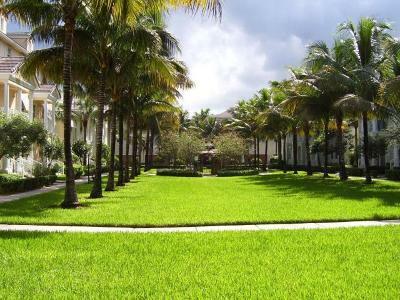 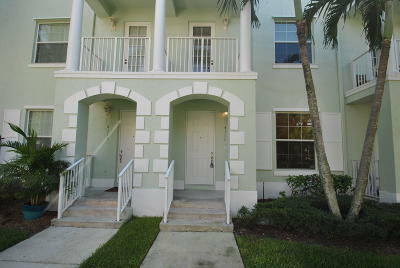 Abacoa Antigua boast some of the largest rental townhomes in the area. 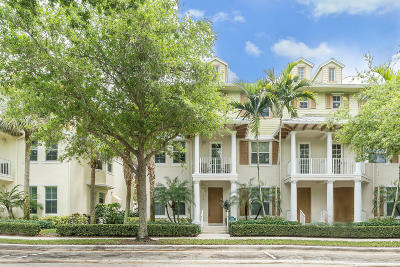 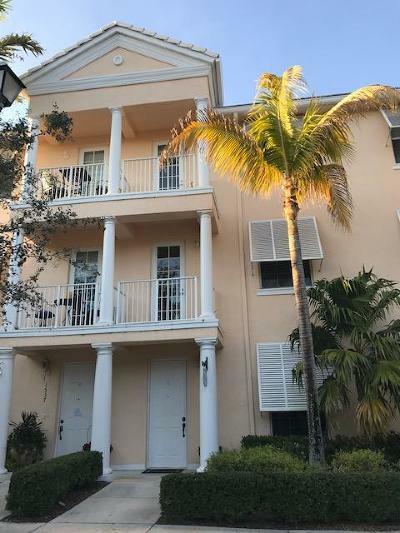 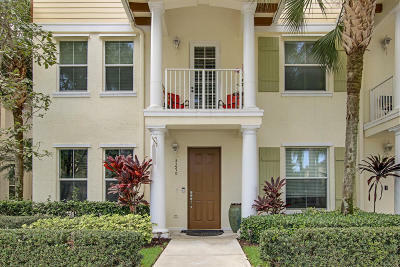 Investor owned Antigua homes give new Jupiter residents a place to rent while finding a permanent home. 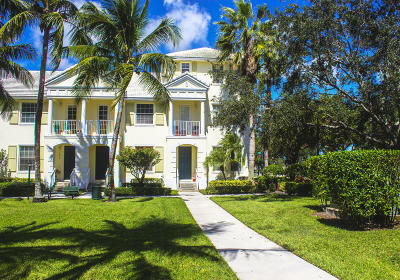 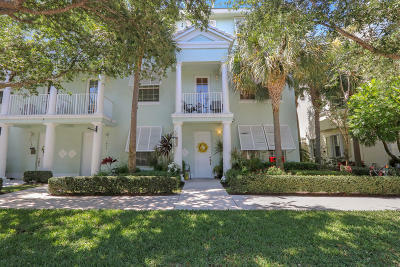 Two and three story row homes in Antigua all have attached garages and are configured with 2 to 5 bedrooms.